A SCHOOL in South Woodham Ferrers has received glowing praise from Ofsted after it was rated ‘good’ in its latest inspection. 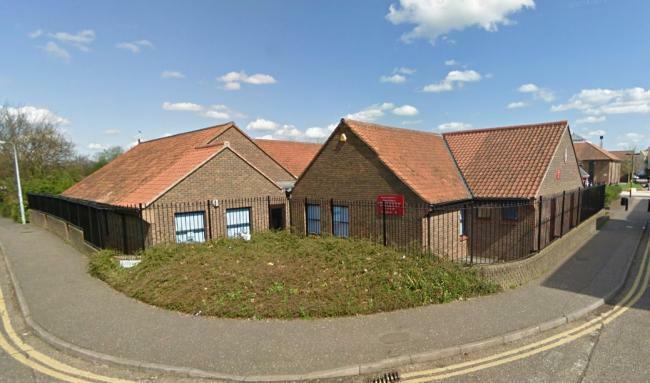 Trinity St Mary’s School, in Trinity Square, South Woodham Ferrers, was inspected last month by Ofsted. Inspector, Cindy Impey, found the school to be in a very good position and praised the work of acting head teacher Janet Hoy. The report went on to praise the attention that has been given to the pupils’ writing skills at the school, but urged the staff to focus further on the children’s mathematics. Inspector, Cindy Impey added: “Since the previous inspection there has been a strong focus on developing pupils’ writing skills. Pupils’ writing is now celebrated widely around the school, is beautifully presented and is of good quality.